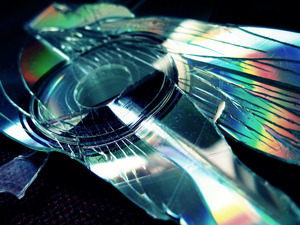 Starting today, a new copyright alert system is being implemented in the US to prevent piracy. It seems this system has been designed to catch the most casual of pirates, as Computerworld, TorrentFreak and a host of others point out, the system is easy to circumvent and is focuses on monitoring torrent users who don’t take privacy precautions while downloading illegally acquired copyrighted material. Over 1.65 billion music purchases took place in the U.S. in 2012, an all time high according to a new report just released from Nielsen and Billboard. Physical albums, digital albums and digital songs accounted for the sales figures which are up overall 3.1% from 2011. You may soon be hearing more of the songs you love being used and reworked in popular culture. What is being termed the ‘copyright cliff’ is actually an opportunity for musicians, authors and copyright holders who have released works around the 35 year ago mark to renegotiate their original agreements. In the case of musicians who released through record labels for instance, this means many now have the ability to regain ownership of their work if they choose to go through the legal procedures to request termination. 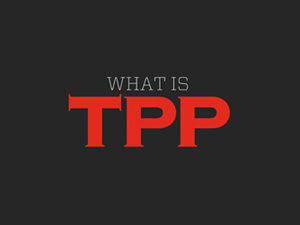 What Is TPP & How Does It Affect You? 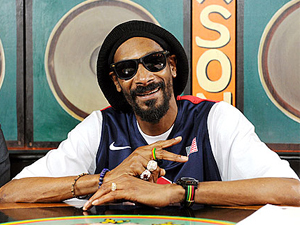 So as you’ve probably heard, Snoop Dogg has announced he’s found the path of rastafari while recording in Jamaica and has been anointed Snoop Lion. A documentary about his transformation and reggae album titled ‘Reincarnated’ follows in the next few months and the reception has been very mixed with all kinds of comments are pouring out of people. Michael A. Carrier, a professor at Rutgers University School of Law in Camden, New Jersey has written an in-depth article addressing the many issues surrounding copyright and it’s impact on innovation. Filed Under: Nation of Billions Tagged With: ACTA, art, artist, beatmakers, big business, big entertainment, big music, cd, change, CISPA, computer, copyright, copywrong, creative, creators, digital, dj, file sharing, future, global, house, INDIE, innovation, IPAA, itunes, legal, legislation, litigation, Michael A. Carrier, monopoly, music, music biz, music producer, napster, network, P2P, pandora, PIPA, piracy, production, record company, recording, REPORT, RIAA, RT, Rutgers University School of Law, sampling, shift, social media, society, software, SOPA, sound, spotify, streaming, tech, technology, thinking, u.s.